On The Leap of Faith, the strength of human spirit has been a regular theme – occasionally that spirit is tested, especially true when addiction change lives. On tonight’s programme, we hear of a centre that has as it’s mission, a range of solutions to life-controlling addiction. 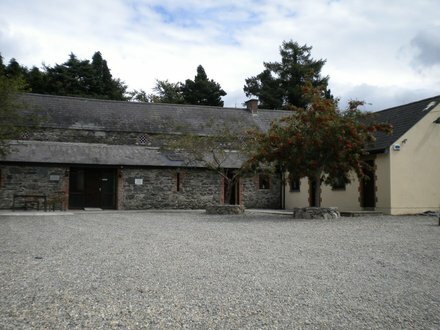 Tiglin in County Wicklow has for ten years operated under a Christian ethos and helps people become mentally sound, emotionally balanced, socially adjusted, physically well, and spiritually alive. The Founder of Tiglin Aubrey McCarthy is joined by Chris and Karen both graduates of the centre who now work there, and they’ll talk about the successes of its graduates in overcoming addictions.